Welcome to Intrinsic Link IT. We are a specialist IT Recruitment Business, offering high levels of industry experience, and delivery of recruitment services to clients and candidates alike. Whatever your challenges, here at Intrinsic Link IT, we have the knowledge, ability and the tools to deliver all your IT resourcing needs. 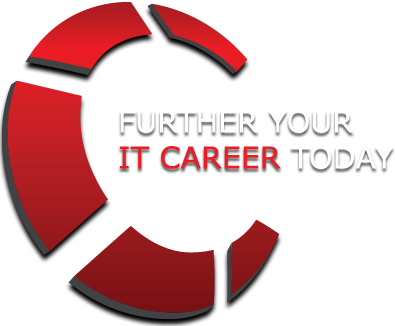 Our strength lies in our extensive knowledge of the IT market, with the absolute belief that we will find you the very best job available to suit your needs.